MONTREAT, N.C. — The Rev. 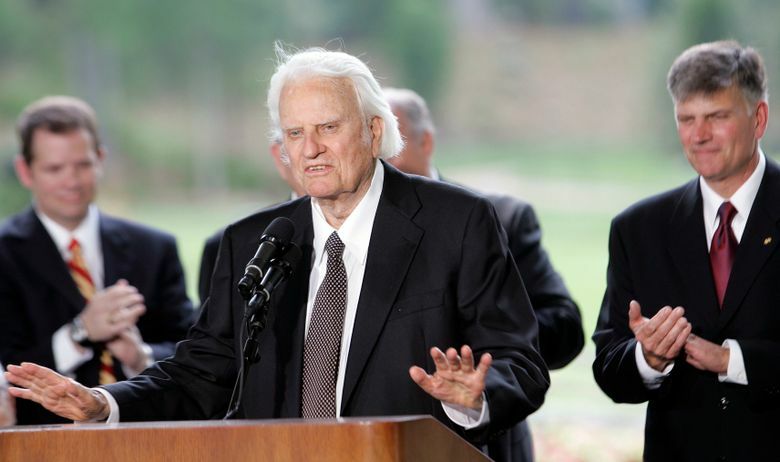 Billy Graham died Wednesday at age 99. He was the most widely heard Christian evangelist in history. Here are some quotations from the man who transformed American religious life through his preaching and activism.